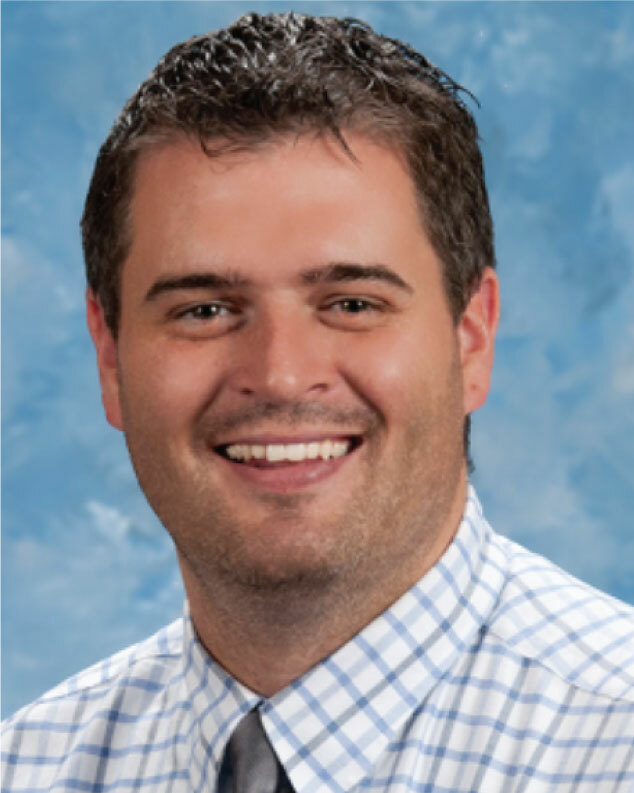 Dr. Banks is a board qualified doctor who received his Doctor of Podiatric medicine and his Master of Healthcare Administration from Des Moines University in 2013. He then completed residency in surgical reconstruction of the foot and ankle in Los Angeles, California. Justin joined Exodus Healthcare Network in 2016. He enjoys traveling with his wife and 3 children, especially to Disneyland. He enjoys music and plays the bass guitar in his spare time. Dr. Banks has a special interest in diabetic foot management and complication prevention. He is also interested in flatfoot evaluation and surgical reconstruction as well as traumatic injuries/foot deformities.